Event Description: The 13th Annual God’s Country Off-Road Duathlon will be held on the Lawrence River Trails and feature both Long and Short course events. 9:00 am - Duathlon start – Long and Short courses. Entry fee includes t-shirt and all license fees. 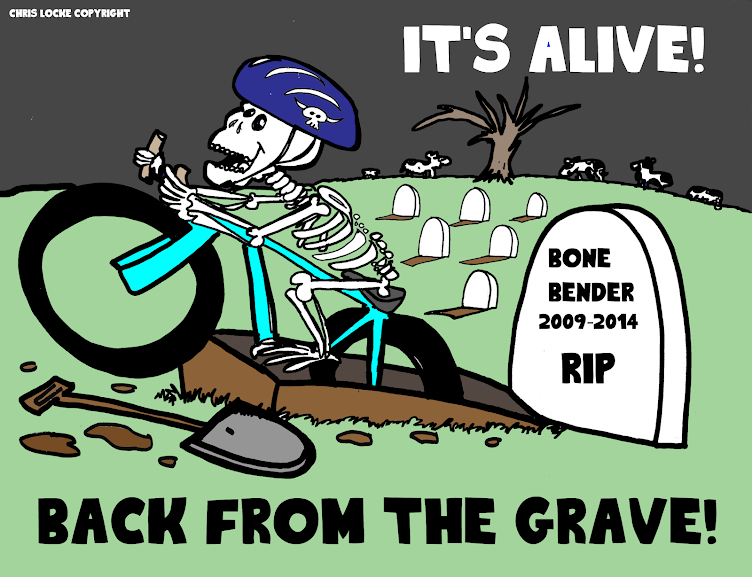 Note: t-shirt guarantee deadline is April 4th, 2016. Please note fee schedule below. 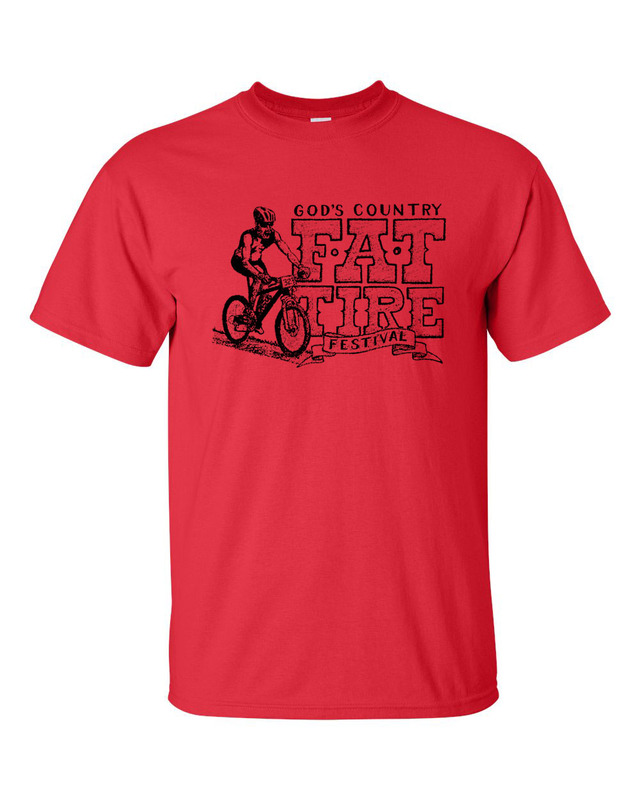 Register today - God's Country Fat Tire Festival Registration. Late Registration (Ends 4/15/16): $55.00 Individual / $65.00 Relay Teams. Race day Registration (if available): $60.00 Individual / $75.00 Relay Teams.